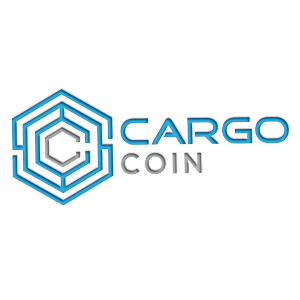 CargoCoin platform provides infinite possibilities for added value to the users and the participants. All utilities on the platform operate with CargoCoins. The ultimate aim is boosting demand and facilitating the usage of the tokens. 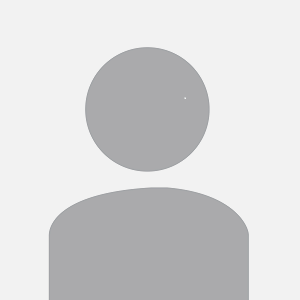 CargoCoin Team interest is set in line with the interest of the ICO supporters!